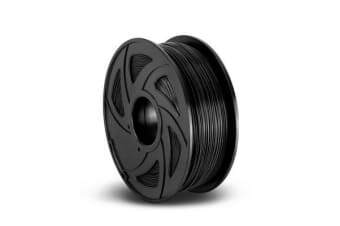 Compatible for use with most 3D printers, our high-quality3D Printer Filament features a 1.75mm diameter filament with a dimensional accuracy of +/- 0.02mm. ?It is made of eco-friendly polylactic acid (PLA) material that is a renewable resource with its easy degradation. It has a lower extrusion temperature than ABS and does not need a heated bed. The filament is tough with high strength and stiffness and low shrinkage. 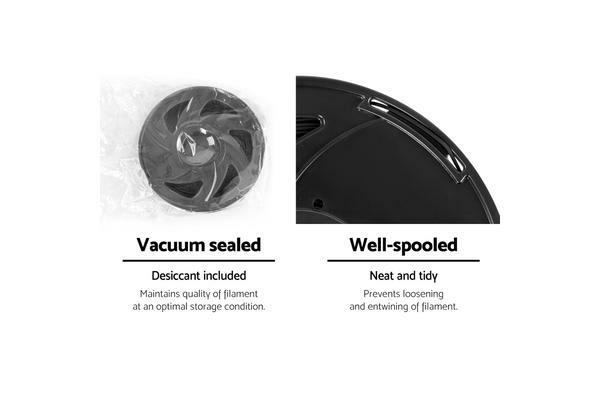 The filament comes in vacuum-sealed packaged with a desiccant included inside. 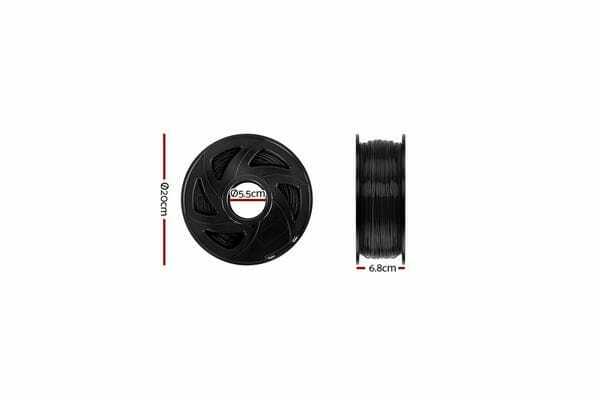 Not least, the filament is well-spooled for easy use and tidy storage.